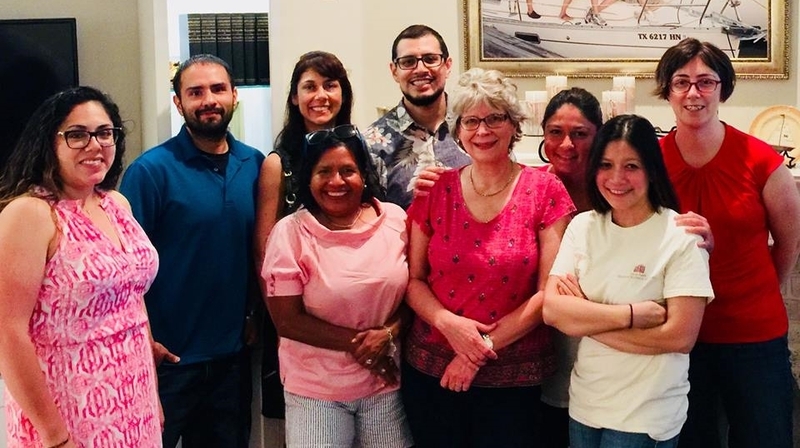 Natural Science and Mathematics Alumni Association – Strengthening and supporting the relationship among NSM alumni, NSM undergraduates, and the University of Houston. Provide scholarships for incoming freshmen, undergraduates and graduate students. Participate in recruitment activities for potential students. Celebrate undergrads graduation through end of the year happy hour. Organize workshops to help students with resume and interviewing skills to prepare them for life after graduation. We cooperate with The Houston Buffalo Bayou Partnership to revive nature parks and trails along the Buffalo Bayou. We fund the McMaster’s Second Grade field trip to the Houston Museum of Natural Science. Help us spread the word, attend our event, become a UHAA member, or join the board! Strengthening and supporting the relationship among NSM alumni, NSM undergraduates, and the University of Houston. NSMAA is a University of Houston alumni association committed to strengthening the relationship between alumni and UH and to advancing the interest and promoting the welfare of UH. For every school year, we awarded over $58,000 in scholarships to qualified students in all six departments. Applications can be obtained through NSM website or UHAA website. If you are interested in becoming NSMAA board member, please contact us and/or attend our next meeting!